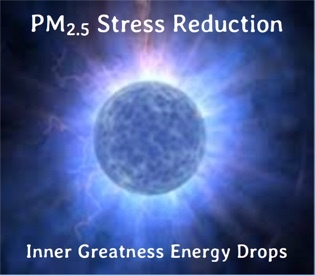 Start getting relief from air pollution stress now. If you have applied for the special offer for being the first person in your city to get this product for free and only paying for the shipping – you must first be pre-approved and have received a confirmation email from us. Select just one of the product options below.